Drivvo – Does it Make Your Car Management Easier? 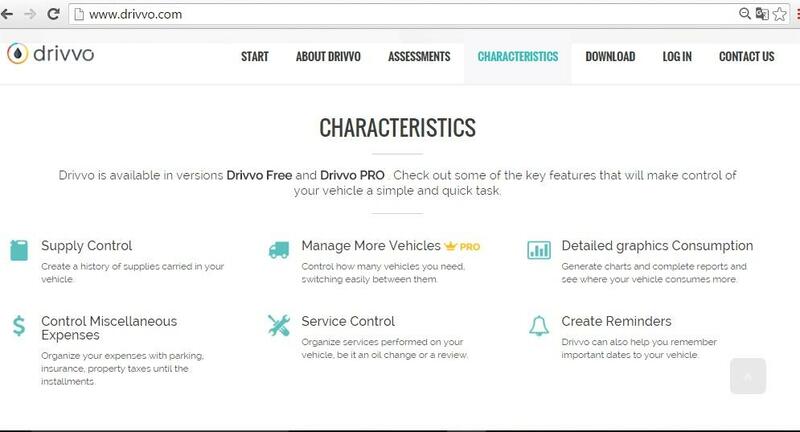 If you are an owner of a vehicle, be it a two wheeler, four wheeler, a bus or a truck, an app like Drivvo can help you in saving money and control your vehicle expenditures fairly through its car management system. Check out in this article what all does it have to offer. Apps today are there everywhere making their usage inevitable day by day with increased number of users. They have encroached almost every part of life, so it won't be much surprising if it has made an attempt to ease out the car management experiences in everyday life. With a first hand experience of its benefits, I felt really relieved to see such apps available at the tip of our fingers. I came across this interesting app named Drivvo when we were planning for a travel trip on our vehicle. The app came up with few major highlights of benefits which includes Saving Money as well as Controlling the Expenditure on fuel. And that was really a necessary feature that everybody would be curious and keen to know about. The app says that it would help you save time and money by bringing a control on your car financial expenses by keeping track on the fuel consumption, mileage, fuel economy when you are there in the fuel stations. It even monitors car service costs, reminds you for your next car service through daily and monthly records. This definitely helps in making a prior planning or a budget for your upcoming trips and car maintenance. Saving Money: The app seems to be able to monitor the fuel consumption and in the process help in curbing down the cost of it. It also keeps a track record of the expenses done on the maintenance and services of your vehicle, be it a motorcycle, a four wheeler, bus or a truck. So it appears to be useful not only for individual and private vehicle users but also for them who make a profession out of it. 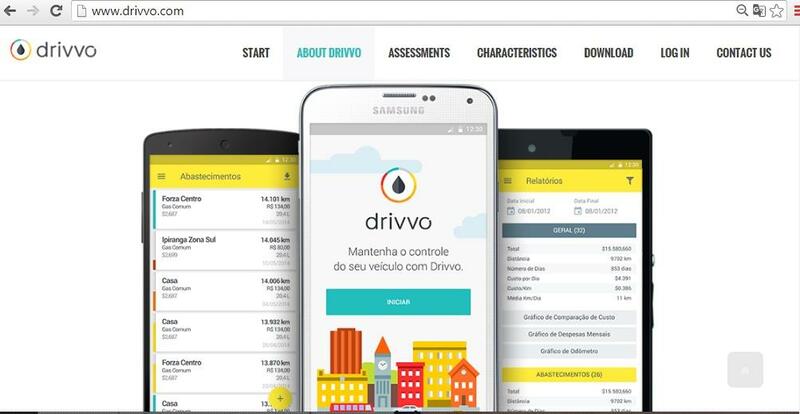 Controlling Expenditure: Drivvo is an app that tracks the average Km/liter ratio along with the monthly and daily expenditure on fuels, maintenance etc.. In the process the app makes you aware of the amount of money that you are spending on vehicle in a stipulated frequency of time and thus helps you control the expenditure on your vehicle. 1. Drivvo comes with an odometer that reads the total trip mileage input. 2. The app has a complete set of fuel management system with advanced options that displays the different refueling types like if you are refilling your fuel tank fully or partially. This works quite well for installing financial control on the vehicle. 3. The Drivvo app has the option of keeping a record on filling-up fuel, the maintenance services done, the accessories purchased and the trips covered both for business and personal reasons. 4. If you are running a Gas vehicle, Drivvo would count the mileage and help in economizing the fuel mileage by simple calculation and multiple units support like MPG, mi/L, km/gallon, gallon/100mi, L/100km, km/L etc. 5. 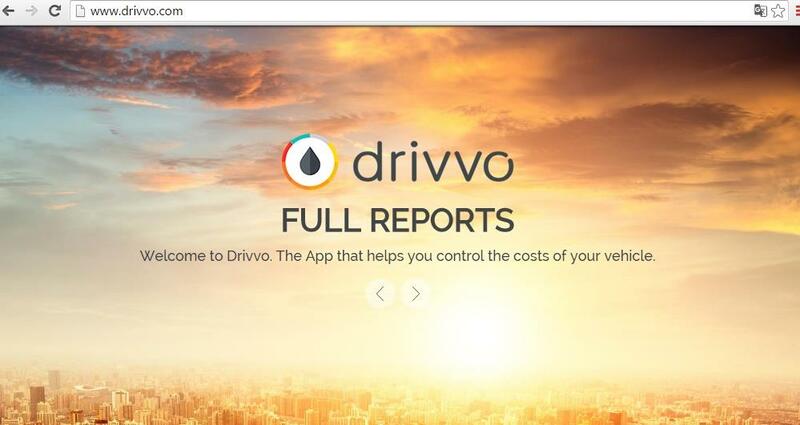 Drivvo registers in itself the Fuel stations where you fill up or refill your fuel. 6. The Data import system is equally available in Drivvo that you get in several other mobile car apps like aCar, Fuelio, CTN Car, Carango. 7. Like the Petrol or Diesel Drivvo takes care of your Gas consumption charts that is spent on each gas or fuel station visits. 8. Drivvo maintains a number of statistical data through charts and reports that comes handy for your control on the vehicle expenditure. 9. Drivvo has its Advanced reminder option that reminds you for the upcoming car maintenance details. 10. The Charts displayed in Drivvo can be filtered by the car or the date range. The editing of data in the charts is easy. Register as many vehicles as you want. Export your car usage data through CSV/Excel sheets. Adjust, edit and share the charts that is prepared through the app. You can Remove the unnecessary ads. The app has a neat and clean user interface. The records are mostly accurate and the reminders do work in time. It creates an awareness on the expenditure which either directly or indirectly helps in economizing in time and money. Being a current day app it is missing out the cloud backup feature which is really essential especially when you are on the move. The app has great potential in its free version, but surprisingly the "Pro Version" does not allow you any download and the app does not have any desktop version. When I wanted to be sure about it, there were no response to my email query that I am yet to receive from the customer service. Though with few hitches and disappointments, Drivvo drove through its tasks well and finally we were quite surprised to see our expenditures curbing down at the end of our trip. The app was an easy to use one that never gave any slow response whatsoever. Overall it was a nice new app for us to try out and it definitely would have a better stand in comparison to its rival apps, if it can address the current drawback that are pointed out by the users.